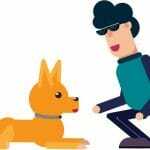 Dogs are special animals with natural instincts and peculiar skills that they have developed over time and which are inherited from generation to generation. There are numerous types of special breeds that people admire across the globe. Every dog that is from a specific breed features peculiarities as well as personal traits that differentiate it from other dogs. Hunting breeds have always been popular because the dogs that are part of these have special skills that make them great observers and hunters. They have a special way of sensing danger and their hunting skills can be easily enhanced through proper training. 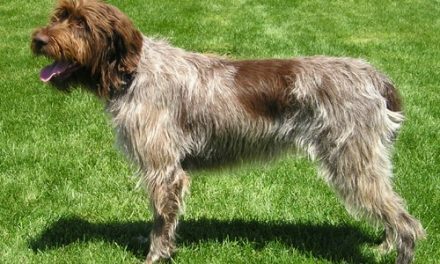 Let’s discover together the most popular hunting dog breeds and their peculiarities. 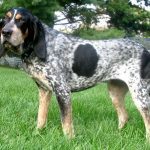 There are several categories that specialists use to include different types of hunting dogs based on their specific natural instincts and skills. There are hounds, curs, feists, gun dogs and terriers. All the categories can be divided into subcategories based on specific factors such as tracing, sight and scent skills. Through proper training, hunting dogs can enhance their natural skills and turn them into professional ones that make them great assets for activities related to hunting. This is the largest category of terriers and dogs that are part of this breed usually feature a square appearance. Their skull is usually similar in terms of size and appearance to the muzzle. However, sometimes, a slight stop can be noticed in the case of these dogs. They have a flat, long head and their nose is black. They feature small eyes that are dark in color, black being a common eye color in their case. They have straight front legs and their tail is usually set high on their back. In terms of temperament, these dogs can accommodate perfectly around small children when they are exposed to them at an early age. Socialization is very important for shaping their behavior when you wish to have them around children. Also, these dogs are friendly with strangers when they do not sense any danger. They are intelligent, loyal and pleasant companions. 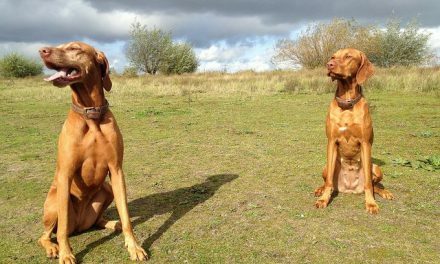 These dogs are also highly responsive and easy to train using even a training collar due to their well-developed natural instincts. Beagles are sturdy hound dogs that resemble the Foxhound breed but which seem to be in miniature compared to those. They feature a long skull and their square muzzle is medium-sized and straight. They have large eyes that are usually hazel or brown. Their ears are wide and pendant allowing them to sense even the slightest noise. Their howl is peculiar, especially when they are on the hunt. 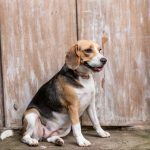 In terms of temperament, beagles are gentle, sweet and really loving when they have experienced proper socialization from an early age. They do not represent a threat to their owners or strangers if there is no danger sensed by them. They are smart, brave and sociable. Their behavior around children is exemplary which comes in contradiction with their powerful hunting skills. Such dogs can become your best friends and be trustworthy hunters at the same time. The Labrador Retriever breed is a hunting one by nature. They feature bundles of energy and are always ready to engage in outdoor activities. They cannot stay inside or stand in a single place for too long. These dogs have a special way of integrating in nature and love every new adventure outside the house. 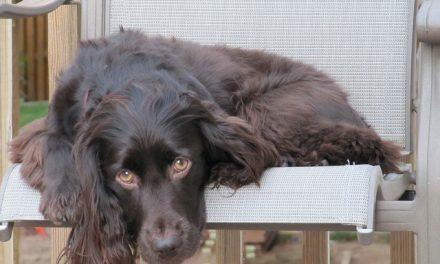 It is all driven by their spectacular energy that makes them the ultimate dog hunting breed. 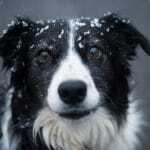 They are intelligent dogs that can always find a way to provide for themselves and their owners. They wish to be engaged in different activities every day and will never let you down when you count on them to hunt. 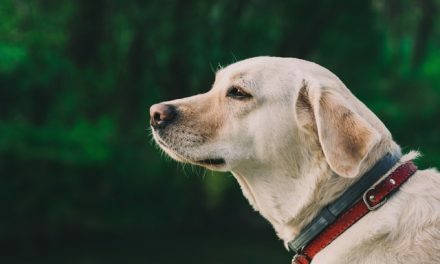 Finally, Labrador Retrievers have special abilities that allow them to be easily trained even by using a single anti bark collar. 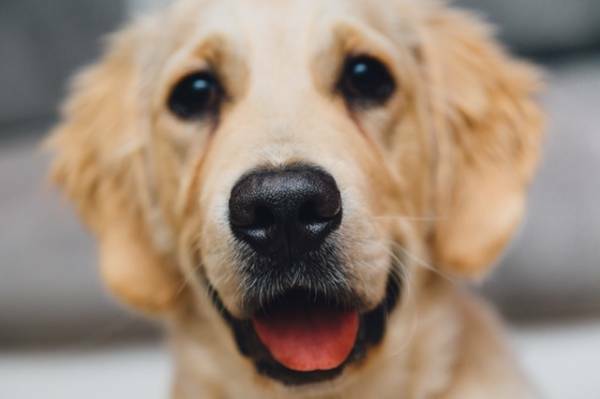 NextTrue Fact: Dogs Can Make Us Happier and Healthier!